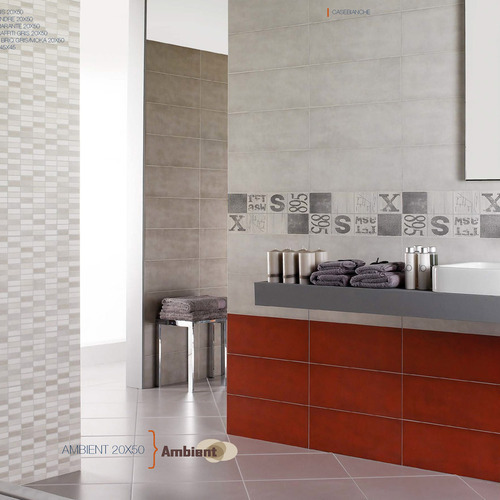 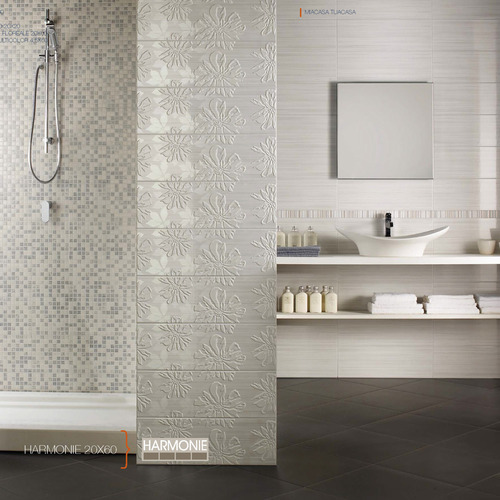 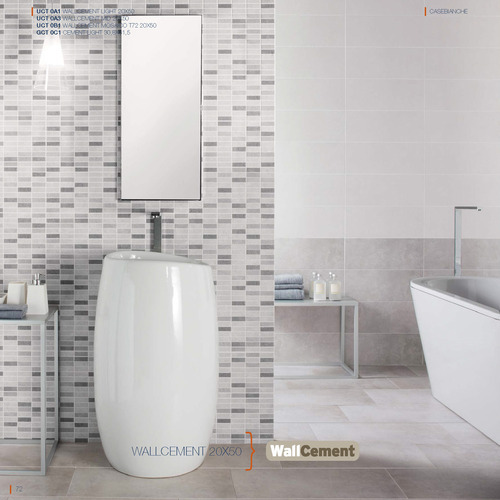 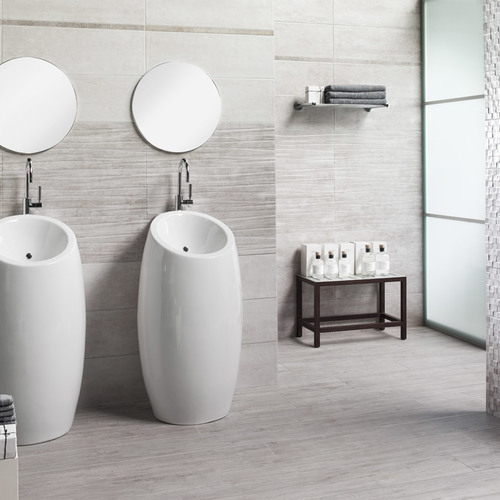 Since 1986, an incessant activity focused on aesthetic research and total quality has established the company's status as a leader in the production of wall tiles in AUTHENTIC ITALIAN DOUBLE FIRING. 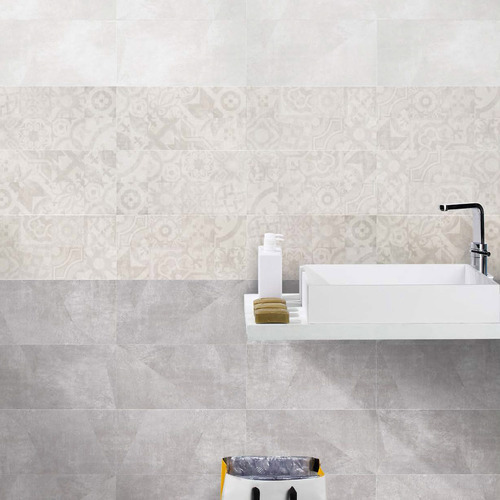 Meticulous craftsmanship, application of cutting edge technologies, rigorous selection of only the best raw materials and strict controls at every manufacturing phase: these are the operative principles of those who work with CERAMICHE DAYTONA. 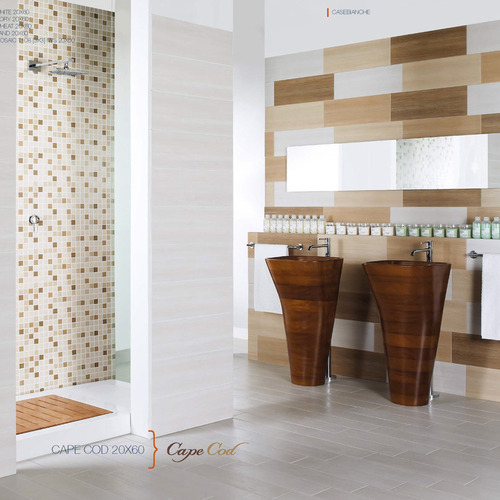 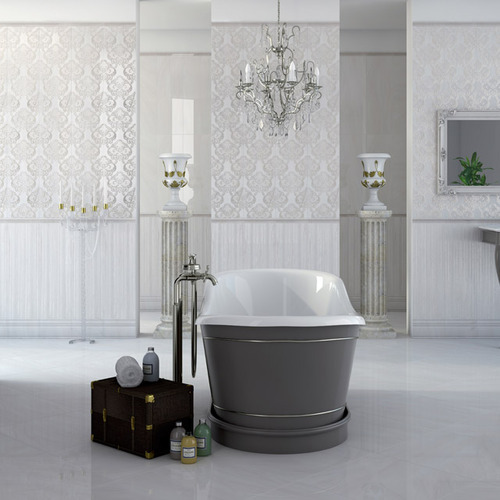 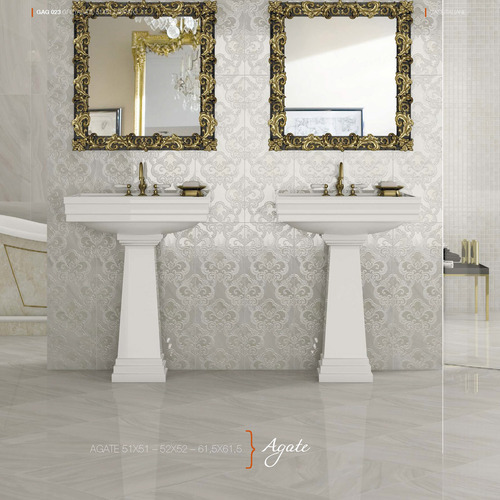 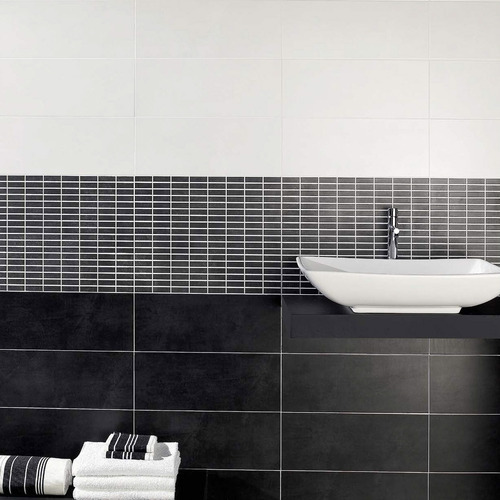 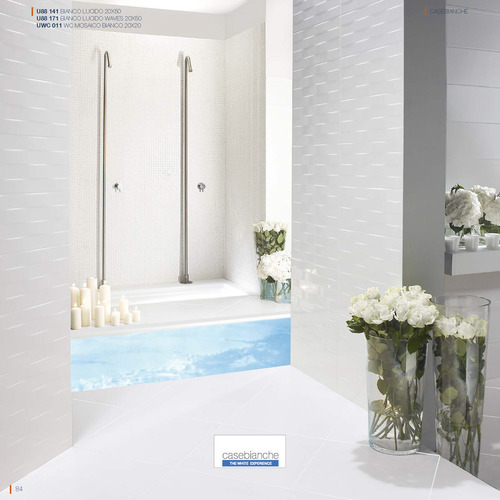 This is what, for almost thirty years, has led to the creation of tile collections of outstanding beauty and faultless quality, in tune with market demands today and sensitive to tomorrow's trends, while always flying the flag of Italian style, allure and quality. 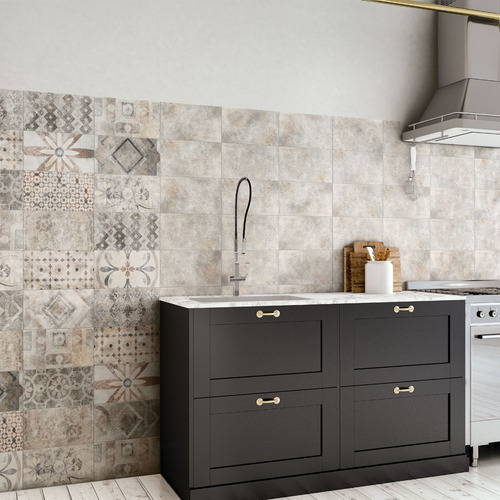 The main manufacturing plant in Solignano (Province of Modena) has recently undergone complex renovation work, necessary in part to enable the intensive application of digital printing technology to the productive process. 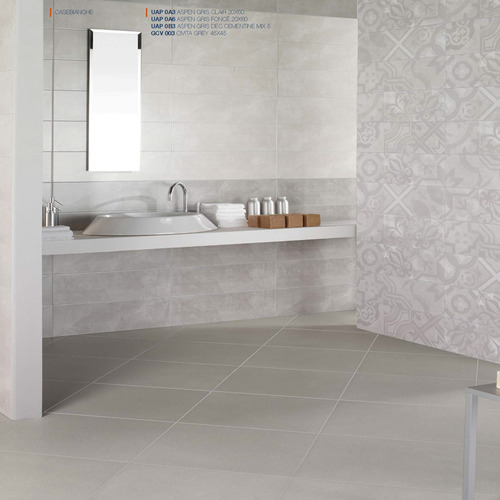 This is an extremely complex technology to apply to ceramic decoration, but it represents a major advance towards achieving total control over the definition of even the most marginal details, offering superb qualitative results. 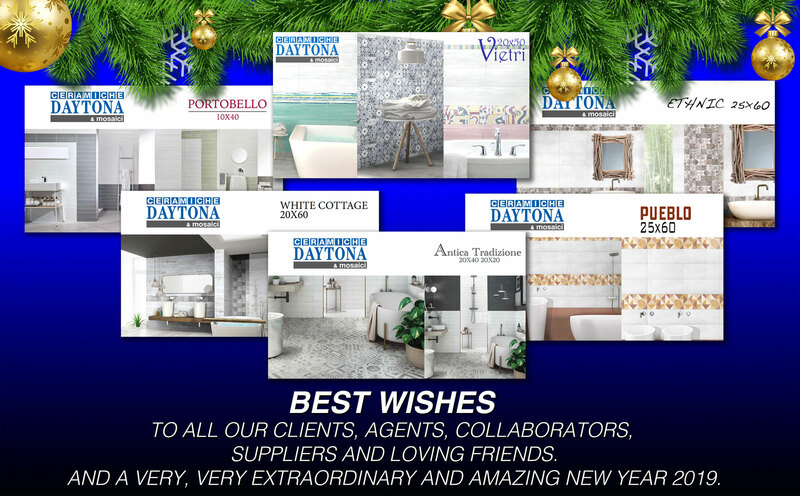 Thanks to this innovative technology, CERAMICHE DAYTONA creates premium quality products with aesthetic performance levels unimaginable using traditional technologies, and making the most of the opportunities offered by its Research, Planning and Development divisions. 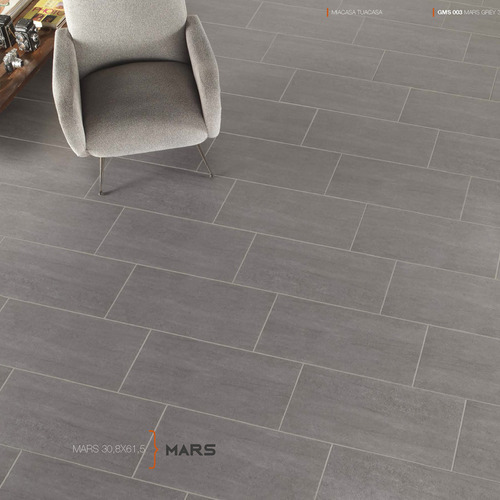 We inhabit a new era in which everything has changed and continues to change: manufacturing technologies, transport and distribution systems, information and communication tools, the needs and priorities of people and of consumers. 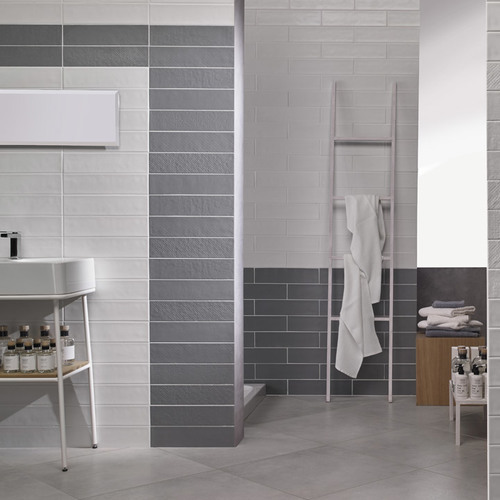 This calls for a more modern vision of business and of markets, new and more efficient production and sales methods applied to ceramic wall and floor tiles, and the determination to create totally Made in Italy products of the highest quality and aesthetic value at attainable prices. 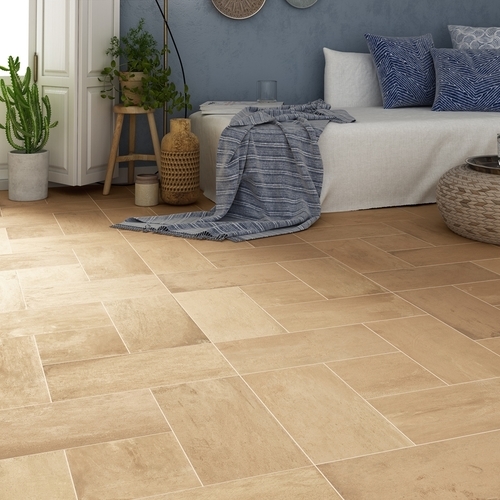 A rigorous Low Cost philosophy makes it possible for us to keep prices down while keeping quality up: this is why we define Low Cost as meaning the best possible pricequality ratio for the consumer. 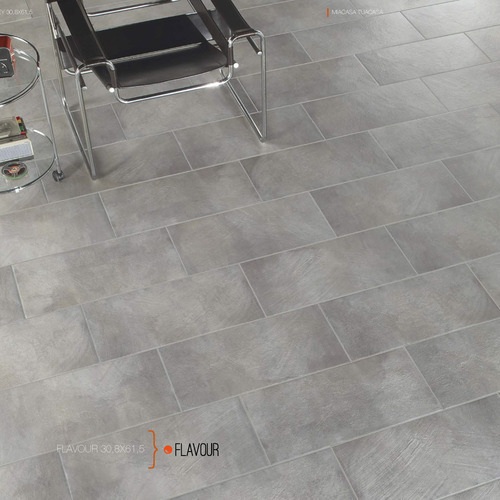 But Low Cost does not mean Cheap: cheap prices are easy to obtain, simply by reducing the quality of raw materials or manufacturing processes. 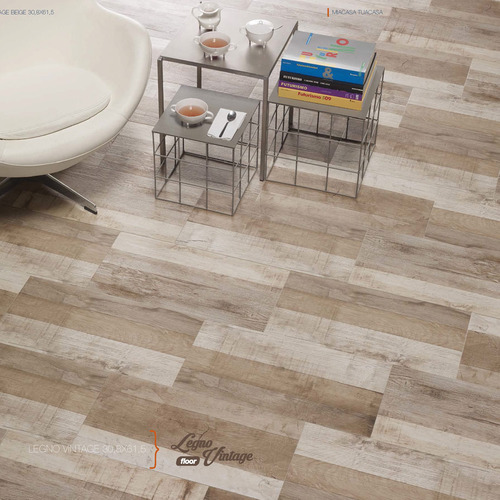 Low Cost means optimizing and significantly containing costs and prices for premium products with an elevated pricequality ratio. 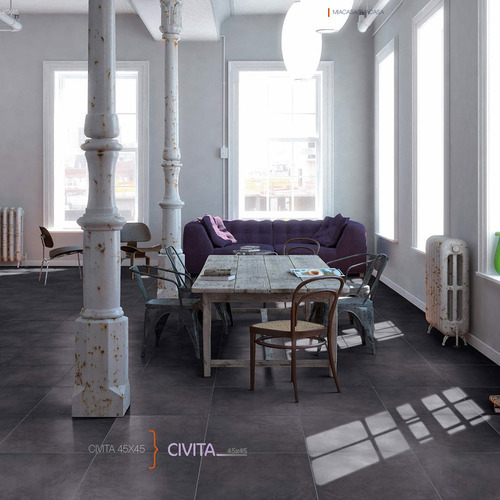 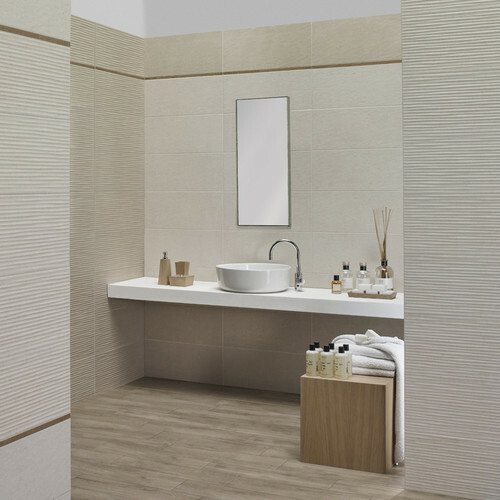 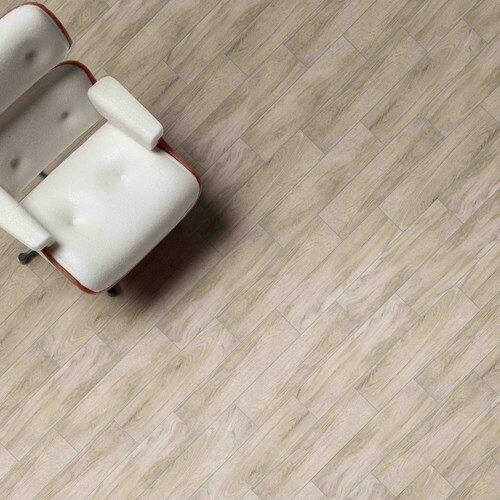 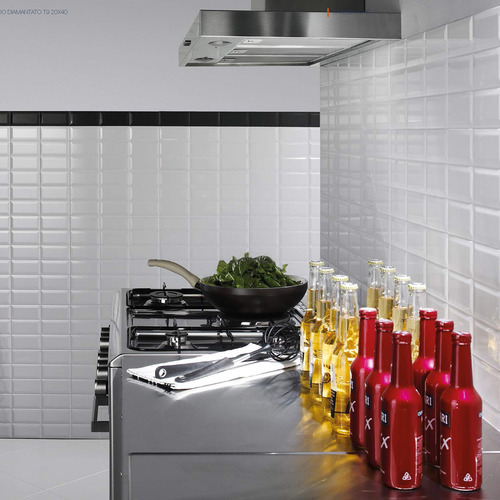 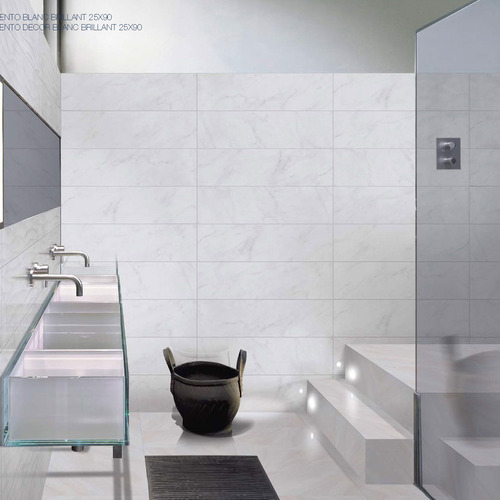 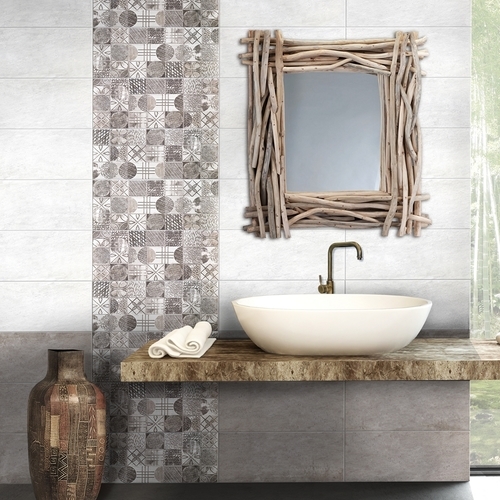 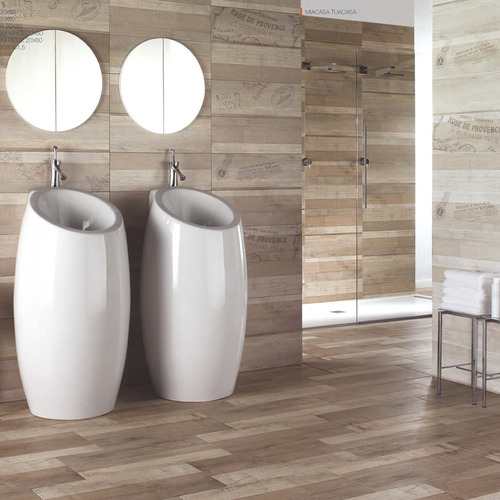 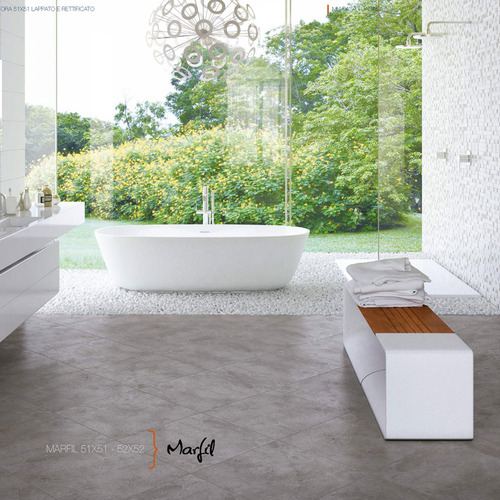 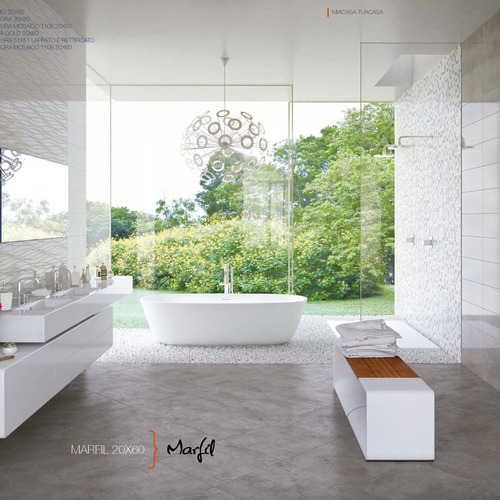 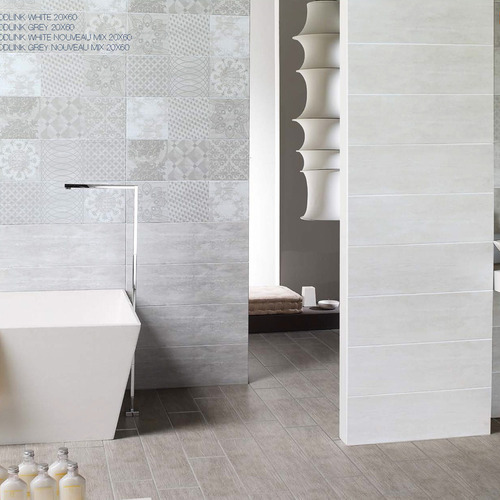 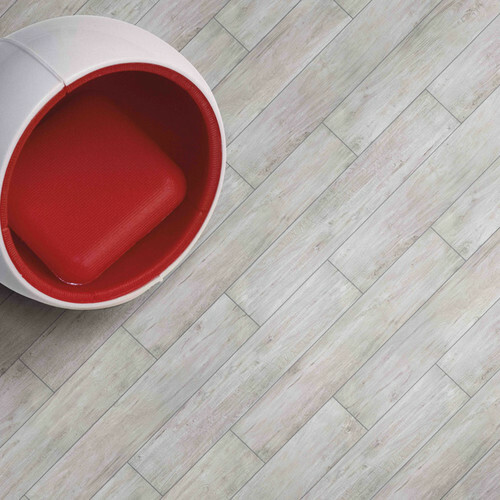 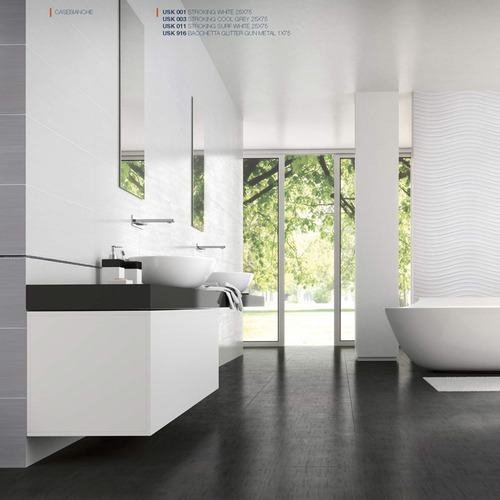 BI_NATURAL is the support that enhances the beauty and technical characteristics and the classic ceramic tiles resistance of the genuine double fired Italian tiles. 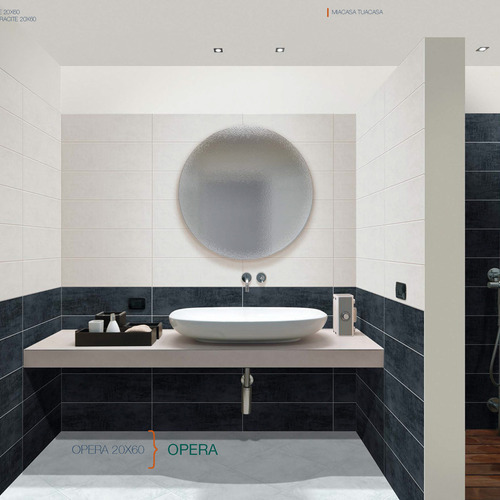 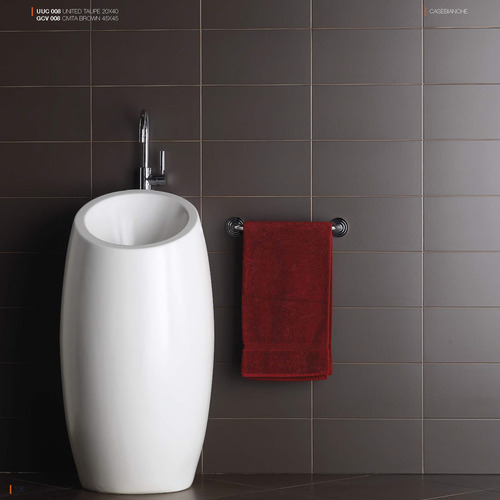 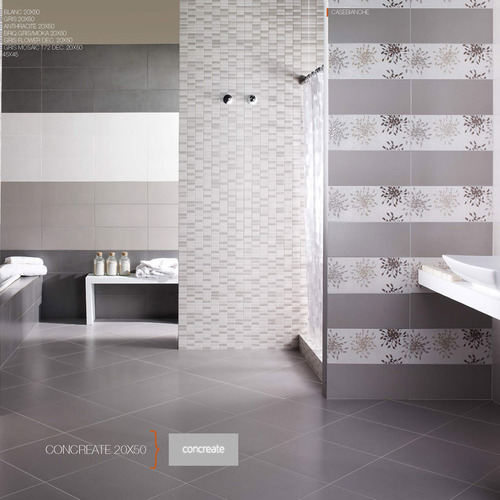 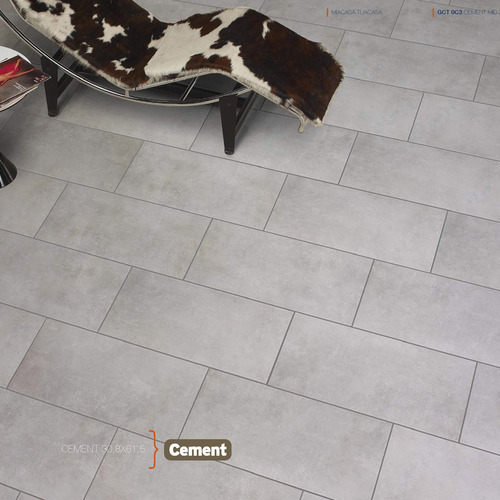 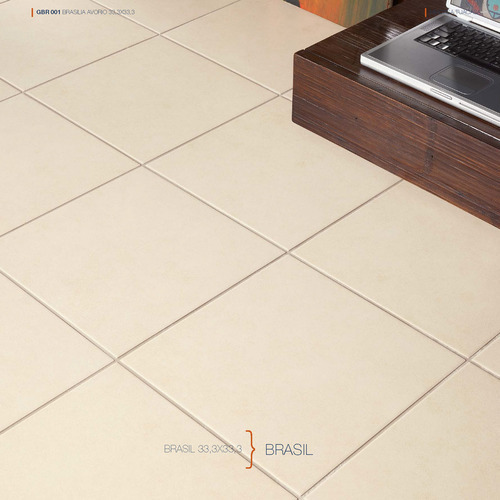 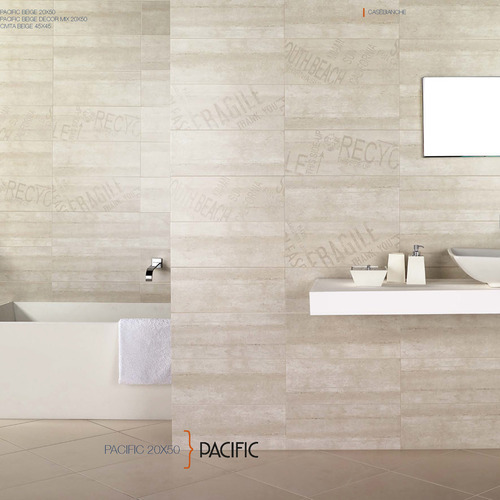 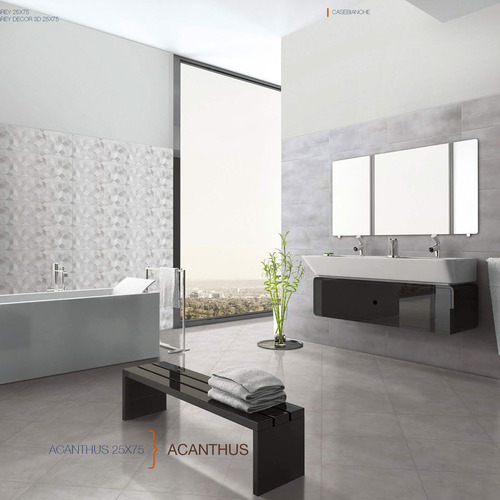 Ceramic tiles, obtained from a mixture of clay, sand and other natural substances. 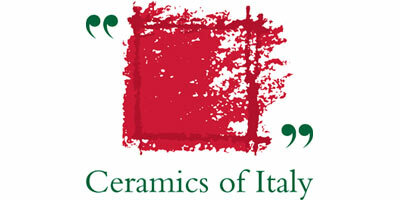 They are produced with double firing: the first for the support (biscuit) and the second for the glaze, at very high temperatures, according to the classic Italian tradition. 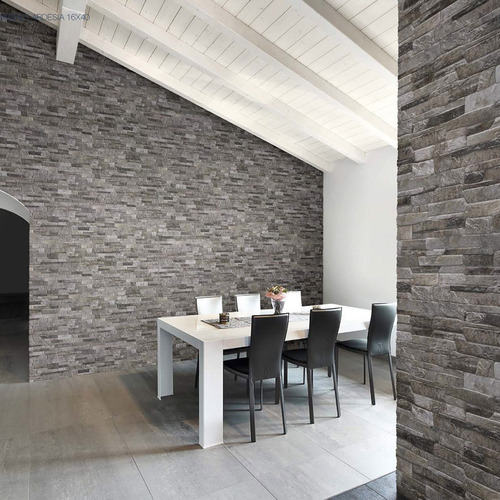 Thanks to their brilliant and bright surface, the extraordinary flatness, even in large format, and the peculiarity of being mono-calibre, are essentially pointed out to cover most of the interior walls. 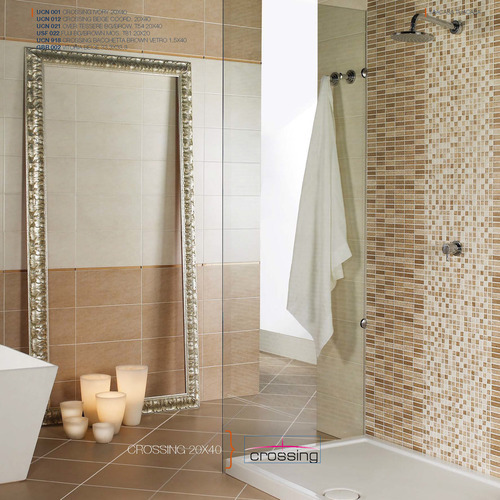 And in different shapes and sizes coordinated with the matching colours; “groutable” tile-mosaics, to obtain surfaces in classical mosaic absolutely easy to install and glittering beauty.